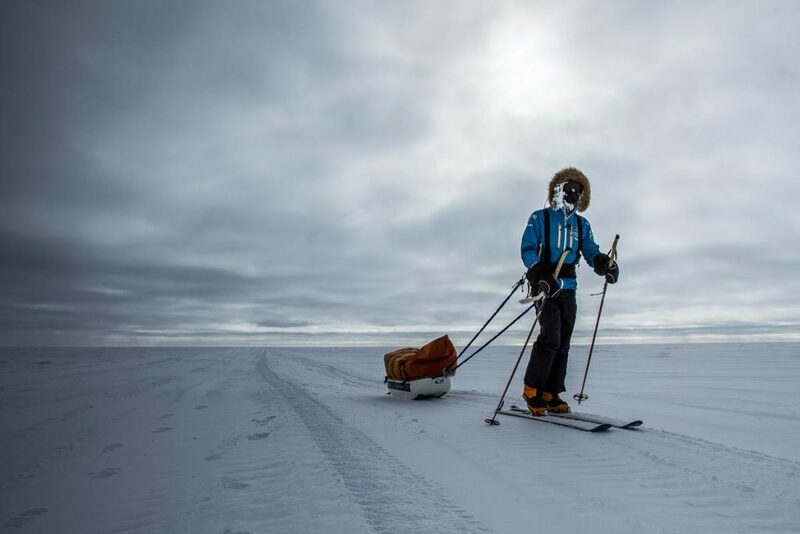 Parker Liautaud trudges on across the polar plateau. You get a sense here of how like being at sea Antartica is. It’s probably no surprise that many of the first explorers to venture in to the interior of the continent and towards the South Pole- Amundsen, Shackleton, and Scott- were all sailors.